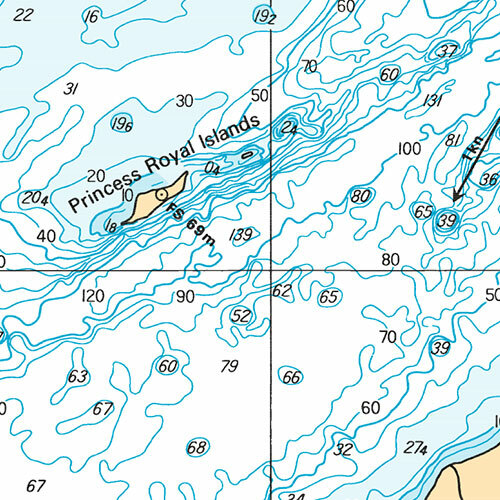 We've partnered with the Canadian Hydrographic Service in a Print on Demand pilot project to bring you the same official charts you've come to know on waterproof & tear-proof paper. Charts are updated weekly and printed on demand to provide you with the latest published data possible. 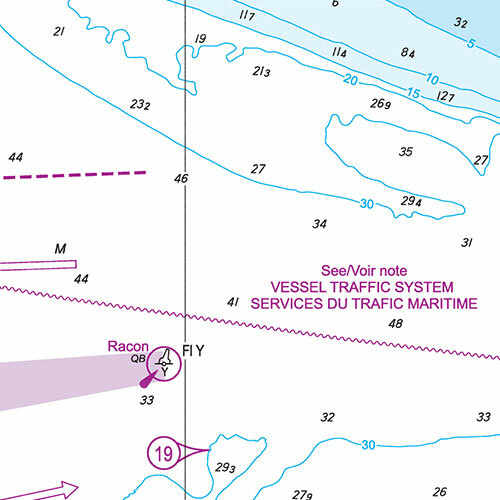 The charts are considered official charts under the terms of the Charts and Nautical Publications Regulations. 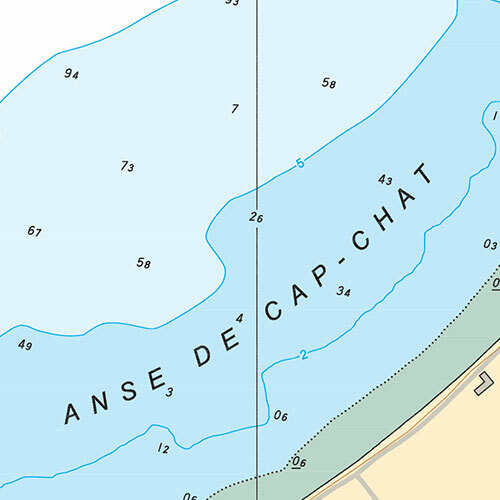 We're proud to be the first to offer you CHS charts on waterproof & tear-proof paper. Updated daily, you'll be provided with the latest data, every time. 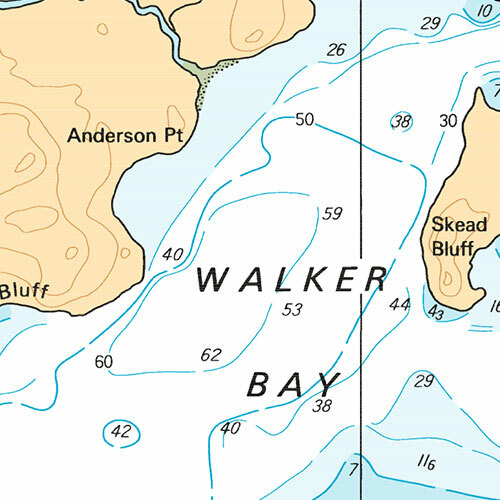 Looking to sell waterproof CHS charts to the public? If you are already a CHS dealer, please skip this step.